’90s Reebok running silhouettes have been enjoying a retro revival as of late. 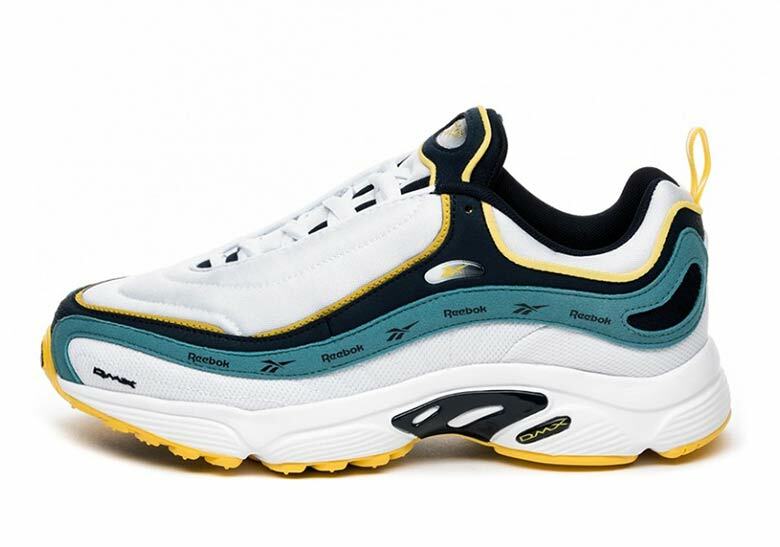 With classic models like the DMX Daytona and Reebok Aztrek — plus altered takes on heritage silhouettes thanks to partners like rising fashion label Pyer Moss — the British brand has delighted fans of their classic silhouettes time and time again over the past few months. 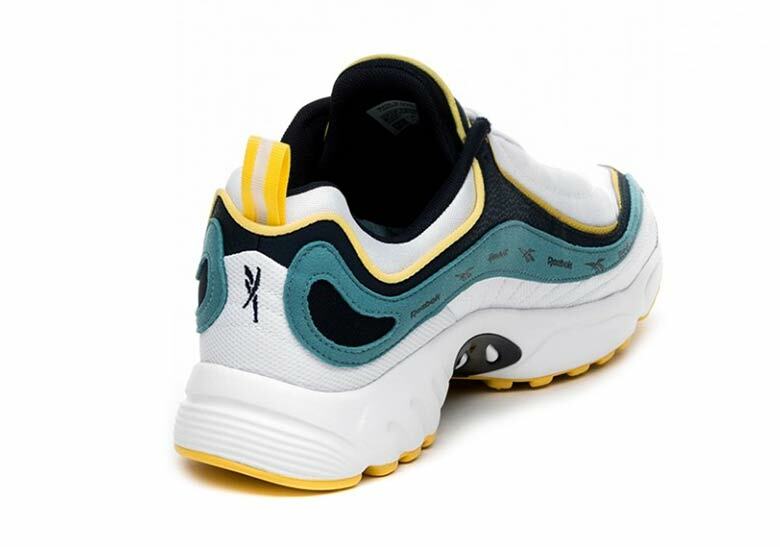 They’re keeping it rolling this February too, as the aforementioned DMX Daytona is dropping in two new “Vector” colorways: a black/grey/red and a white/navy/teal/yellow. 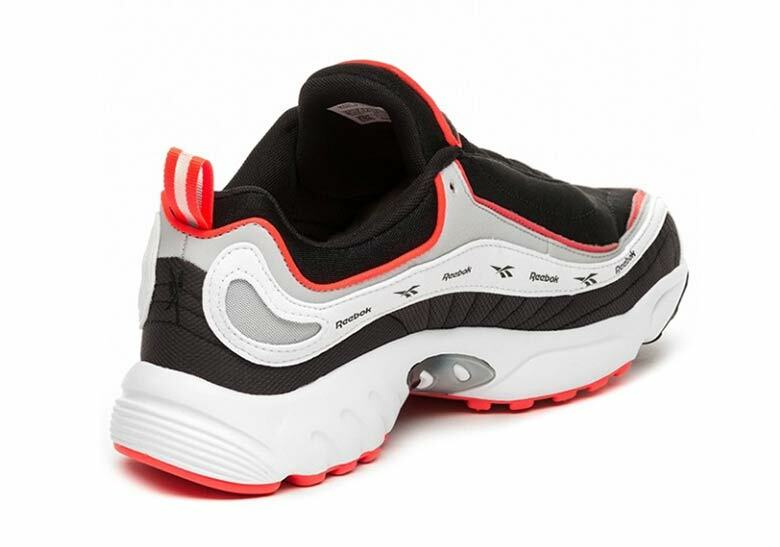 Each shoe features a solid-colored mesh base, and lets the colorful overlays/trim provide the eye-catching details. However, the most notable feature is unquestionably the branded strips on the upper — giving the retro sneaker a little shot of modern-day logo print flair. 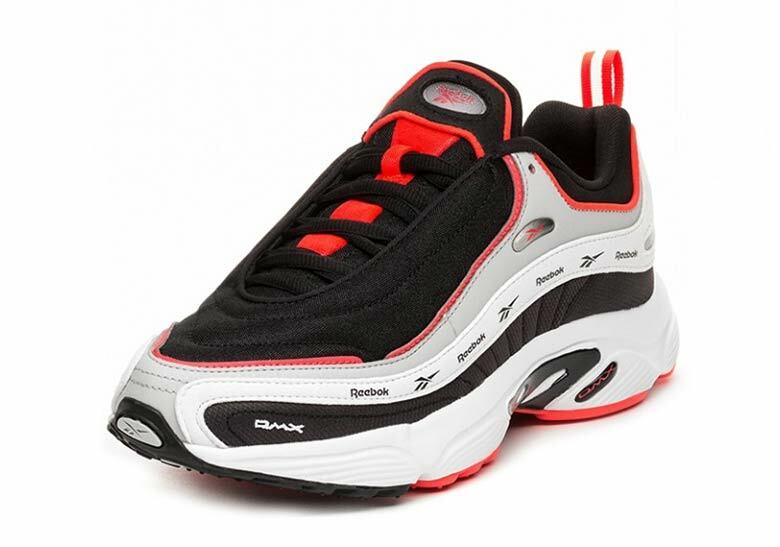 Each shoe also boasts DMX cushioning in the midsole to ensure a comfortable ride. If you’re looking to add a pair (or two) to your collection, you can expect both of these dashing Daytonas to release February 1st at the retailers listed below for $120 USD. 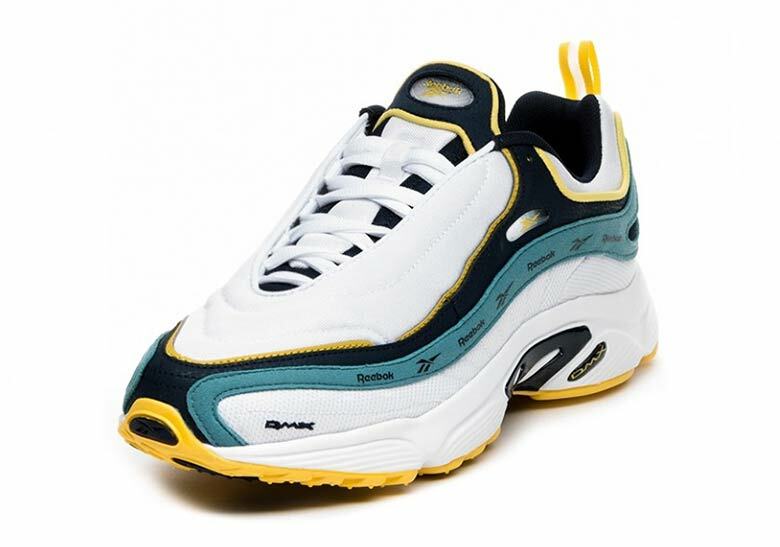 The post The Reebok DMX Daytona Adds A Branded Strip On The Upper appeared first on Sneaker News.